An exceptionally beautiful documentary by Jill Coulon and Isabelle Chavanat about Japanese textile designer Akiko Ishigaki from Iriomote island. 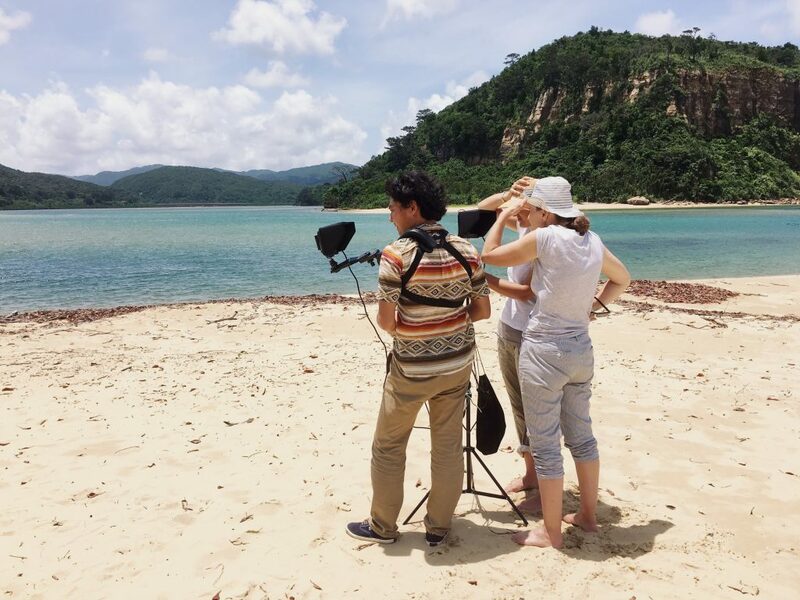 We took the drone videos in Iriomote. Akiko makes yarns from bananas, dyes with local plants and weaves fabric for Issey Miyake and contemporary art museums. This documentary for Arturo Mio and Arte is part of ‘Au fil du monde’, a wonderful series showing 5 films, 5 countries and 5 exceptional craftsmen.